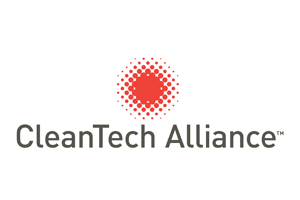 Since launching in 2015, the Cascadia CleanTech Accelerator has supported over 20 startups. The solutions developed by these companies range from smart irrigation to cloud-based battery charging to indoor air filtration. Learn more about past cohorts below. 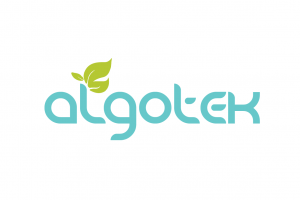 AlgoteK is creating algae based bio plastics to help combat the waste generated from traditional plastic. Astrolabe Analytics offers software solutions that make battery testing and report generation easy and fast. 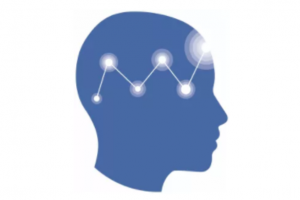 Astrolabe Analytics accelerates battery innovation with a B2B software-as-a-service offering that empowers engineering teams with powerful data management and analysis capabilities. 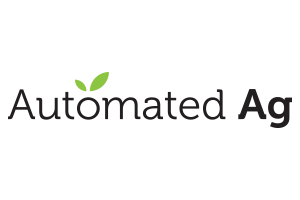 Automated Ag Systems (now Limon Engineering Solutions) helps small orchard farmers save water via its integrated website and automated valves that help decrease labor costs and increase water efficiency. 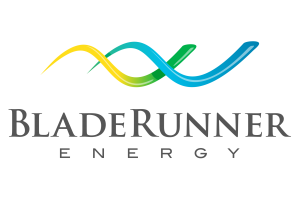 BladeRunner Energy is developing a scalable micro-hydro solution that incorporates a proprietary rotor and flexible power takeoff configuration that allows for the generator and power electronics to be housed above the water, dramatically reducing costs while improving reliability. BiMBy Power has patents pending on a design to greatly extend the reach of compressed air energy storage (CAES) by building porous media pressure vessels in mine sites using mine waste rock. 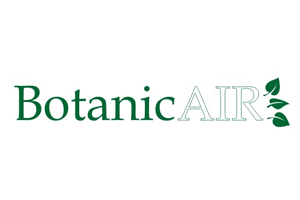 Botanic Air Corp introduced an indoor air quality system built on combining natural technologies proven to virtually eliminate toxic gases and fine particulate matter, reduce carbon dioxide and increase oxygen. 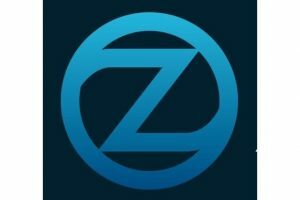 Drive Zero is developing a smart phone app that will give real-time carbon footprint tracking to consumers and deliver automated, simplified, and high quality offsets for those emissions. 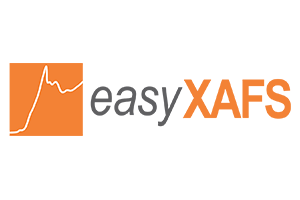 EasyXAFS accelerates cleantech materials innovation by providing instant access to x-ray spectroscopies for the first time. The company’s bench-top, turnkey instruments enable measurements on demand, reducing the learning cycle from years to hours. 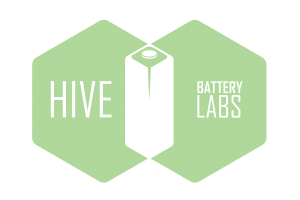 Hive Battery Labs is a battery diagnostics R&D company developing process technologies to decrease Li-ion battery manufacturing capital and operating costs. HydroStar enables the hydrogen economy. The company’s THOR system for diesel engines saves fuel, reduces emissions and improves lifecycle costs for diesel fleet owners. 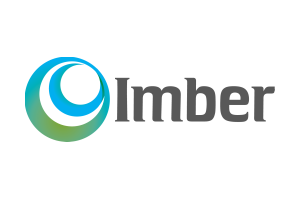 Imber Water Treatment developed an onsite, modular, turnkey water treatment and recycling system that reduces commercial building water consumption by as much as 40% with a payback period less than 28 months. Local-E is a Seattle, Washington based company that is enabling the growth of solar generation by allowing neighbors to support neighbors to increase clean, renewable solar energy. 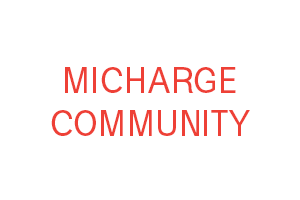 MiCharge offers integrated energy generation storage, and power management system designed to serve growing EV charging infrastructure deployment and local information needs. 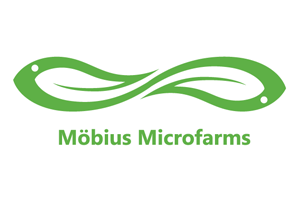 Möbius Microfarms grows sustainable, nutrient-dense food year-round, right in the city buildings where people live and work. The company provides live microgreens and compact, closed-loop indoor aquaponics systems to individuals and organizations. At NODE, we leverage technology to produce high performance, radically sustainable homes that give back more than they take. 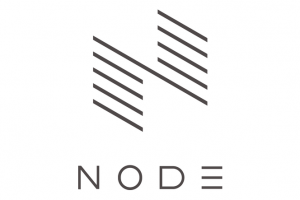 All NODE homes are designed to produce all the renewable energy they need. 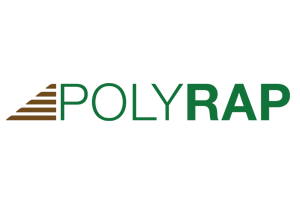 PolyRAP is developing concrete technology for seismic reinforcement and lifespan upgrading along with a geopolymer concrete that is better suited for harsh environments. Res-Intel’s Portfolio Analyst© software tool benchmarks building energy and water usage for millions of buildings. High-users can be micro-targeted with customized conservation and demand response programs. 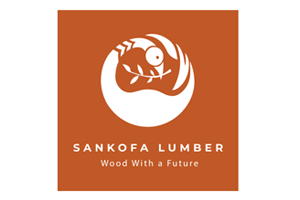 Sankofa Lumber is a commercial-scale lumber supplier born from a love of wood, a passion for people, and a belief that business can improve the environment. 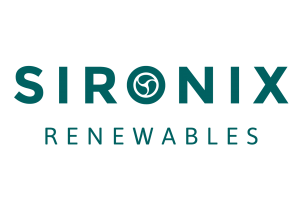 Sironix Renewables is designing smarter multi-functional molecules, which eliminate the need for harmful additive chemicals in consumer products. 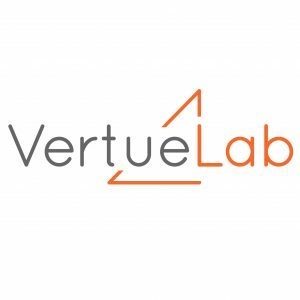 They are targeting their technology toward real world problems, including better laundry detergents, safer agricultural products, and everything in-between. STARS Technology Corporation are working to make low cost, low carbon hydrogen a reality. They have developed the Dish-STARS hydrogen generator that extracts hydrogen from water and natural gas with a world record setting efficiency. 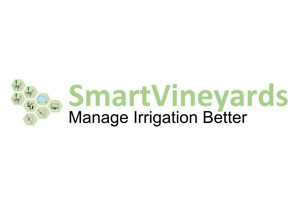 SmartVineyards means smart irrigation in every vineyard block. The company delivers actionable data in real time at an affordable price. Use only the water you need, no more, no less. Wheyward Spirit is producing ultra premium spirits from whey. What would otherwise become a waste biproduct from local artisan cheese makers is diverted into a high value product. Their first spirit is Kau Bell vodka. 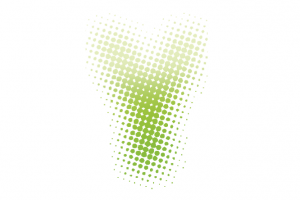 WHYgrene, Inc. is developing an energy trading platform with increased energy efficiency, security and transparency using blockchain and their CryptoJoule energy token. ZILA Works is creating a vertically integrated supply chain by processing industrial hemp for the Pacific Northwest. The company’s flagship product processes hemp into bio-based resins. JOIN OUR ALUMNI – APPLY TODAY!